There have already been plenty of articles talking about why you should be writing for HubPages that deal with the mechanics of the site, and Internet marketing in general. 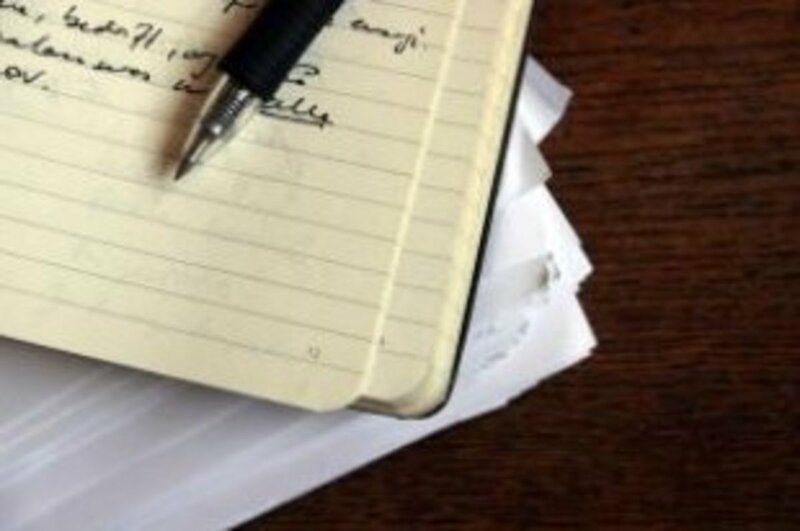 In this article were going to talk about why you should be writing for HubPages, and exactly what you can expect in return. There is also an instructional video from a fellow Hubber, that has a great lesson on how to increase your earnings. The first thing we need to do is talk about why you’re here. Hopefully you found this article because you’re interested in making a living online. If that wasn’t the case, stick around and maybe by the time you’re done reading this, you will be. For those of you that are interested in making a living online, forgive me if I start to sound a little bit like Morpheus. If it helps however, you can picture me wearing a black leather duster and frameless sunglasses, saying things like: “you are here because you are searching for something, although what that Is, you do not know". The reason most of you are here, is because you’ve heard of HubPages before, and you’re wondering if you can really make money at it. Let me set the record straight; yes, you can make money on HubPages. In fact, you can make quite a bit of money on HubPages. It is, in fact, quite possible to make a very comfortable living from your online earnings. Now for the “glass half empty” part: it’s not easy. Now while that may frighten some people, anyone who is serious about making money online, already knows it’s not easy, and I would like to think that most of you fall into that category. If its easy money you’re looking for, believe me folks, this ain’t it. I know it’s hard to believe, but trust me when I say that that’s a good thing, you don’t want easy. If it was easy, everyone would do it and there would be no value in it for anyone. Because it’s hard, because it takes effort and determination, and because you can’t “shortcut the system”, the slackers and uncommitted are weeded out pretty quickly. For those willing to work however, the possibilities are endless. How Much Can I Earn On HubPages? As you may imagine, this is one of the first questions I get from people when I tell them about writing for HubPages. The answer is a “good-news, bad-news” scenario. The good news is, your earnings are entirely up to you. The bad news, your earnings are entirely up to you. 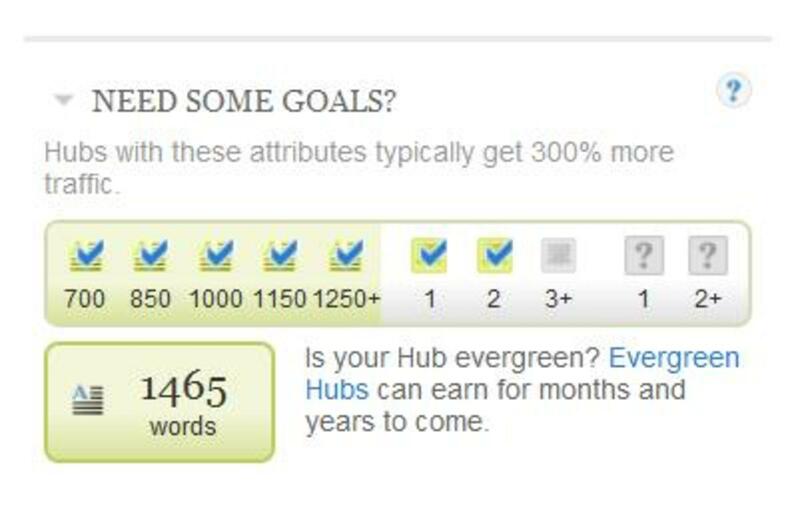 There is no set cap, or limit to what you can earn with HubPages, if you’re willing to actually do the work. Now I know that most of you are looking for specific numbers, well, I’m afraid that I don’t have any to give. There are dozens of variables that determine how successful a Hub is. Earnings can range from a few dollars a month, to a few thousand. It’s all up to you. If you put in the effort, and treat HubPages as a viable earning opportunity, you’ll obviously have much better results than someone who only casually pops onto the site every now and then. Education: Emerson once said: “There is no knowledge is not power”. 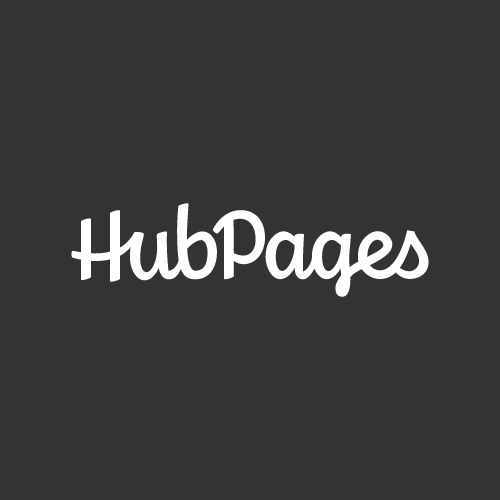 At HubPages, you’ll find all the power you need. Between the hundreds of articles, the amazing community, and the knowledgeable, active forums, there is a vast wealth of knowledge available on virtually any subject. From the most basic and fundamental principles of Internet marketing, to in-depth and advanced strategies in search engine optimization and website monetization, HubPages is an amazing place to learn, regardless of your current educational level. 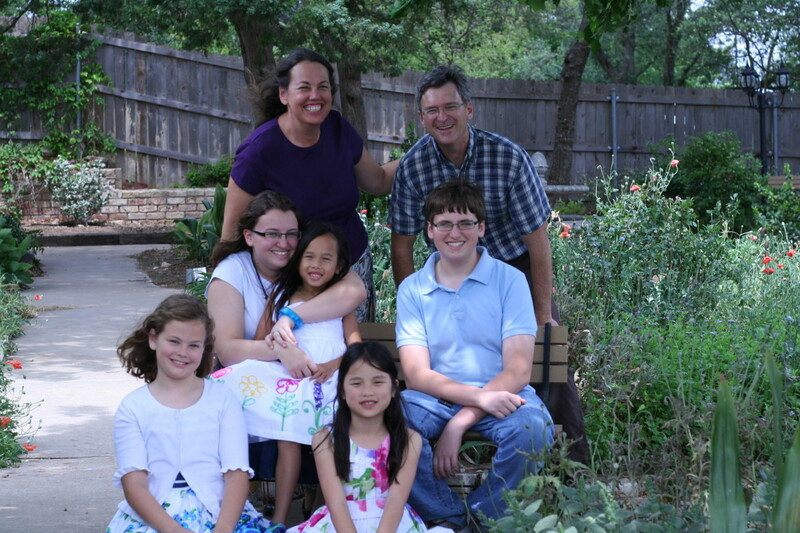 Feedback: As I mentioned above, there is an amazing community here on HubPages. One of the benefits of that community, is all the feedback you’ll receive. Now I know the thought of getting feedback terrifies some of you, and yes, you occasionally have to deal with a few bad apples, the vast majority of the feedback you receive will be from people who are dedicated to making HubPages the best it can possibly be. By helping you perfect the quality of your articles, not only will they help you generate more views (and income) for your own pages, it helps HubPages overall by improving the quality of our content. Proven System: anyone who runs their own website can tell you, the devil really is in the details. The wrong color scheme, wrong ad layout, or even a typo in the coding can not only prevent you from getting the results you are looking for, they can also completely destroy your site, rendering all that hard work virtually useless. 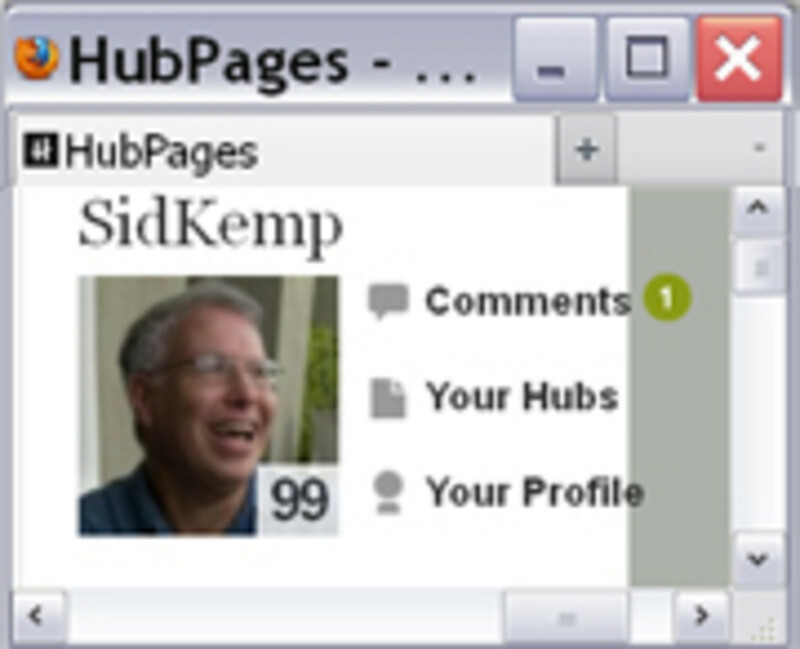 HubPages makes it easy by using a proven system and design that has worked for years. Not only that, but the experts at HubPages work tirelessly to make sure that the site stays up and running, and error-free. This is the part in most articles where they go through a laundry list of amazing benefits that you can expect from using a particular website or service. Well I hate to disappoint you, but I’m not going to do that here. The truth is, you can expect to get out of HubPages, exactly which you put into it. If you treat it like a hobby, hopping on once or twice a week just to check and see how many views you have, then I can pretty much guarantee you you’re not getting get much out. 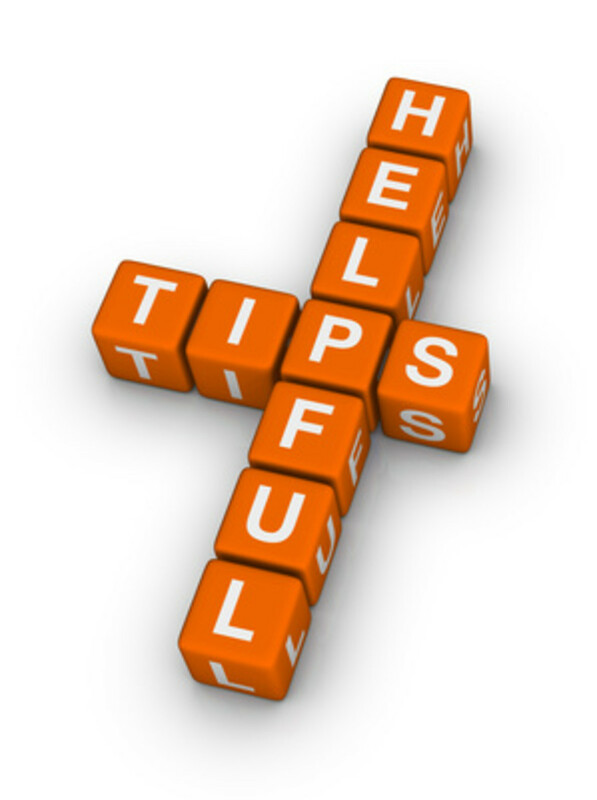 However, if you take the time to do your research, outline your articles, write creative and entertaining content that’s useful to your readers without being overly promotional, participate in the community, and few HubPages as a viable opportunity for making money online, then there’s no limit to the results you can expect. The biggest reason most people fail with any home-based business, not just Internet marketing, is the “hobby factor”. They view their businesses a hobby, instead of an actual business. While I understand that most people have other things going on in their lives, if you don’t take your business seriously, you can’t expect serious results. @j-matlock Thanks for dropping by, I'm glad you liked it. 6 years ago from Somewhere. Good information here, very realistic. I would like to share this on facebook sites. Can I have your permission. @carol7777, thank you very much for your great feedback, and I'm really glad that you like my Hubs (I'm starting to blush). I really enjoy all your hubs and have learned a great deal.. I am going to reread some of them again. I am a slow learner. You have it down really well. Of course I suspect you are following your advice. @rls8994 I wish you the best of luck. HubPages has been great for me so far, I have every confidence that you'll be able to achieve your goals. I like Hub Pages because it is more user-friendly than other writer sites I looked at. The Pin-it button is a concern, though. It touches on the general benefits. howver, there ae more intricate issues that we have to consider. The Pin It button for one is becoming a huge issue among hubbers.